In the 1960s, three well-known nutrition scientists from Harvard were paid by a sugar industry trade group to review selected studies on sugar, fat, and their relationship to heart disease. In the end, new revelations indicate they softened the public’s view on sugar’s role while stressing the damage done by saturated fats. We’ve spent fifty years under that misconception, eating low-fat foods with added sugar, because apparently the sugar industry had the idea first or simply had more dollars in the game than the lard-and-butter industry. 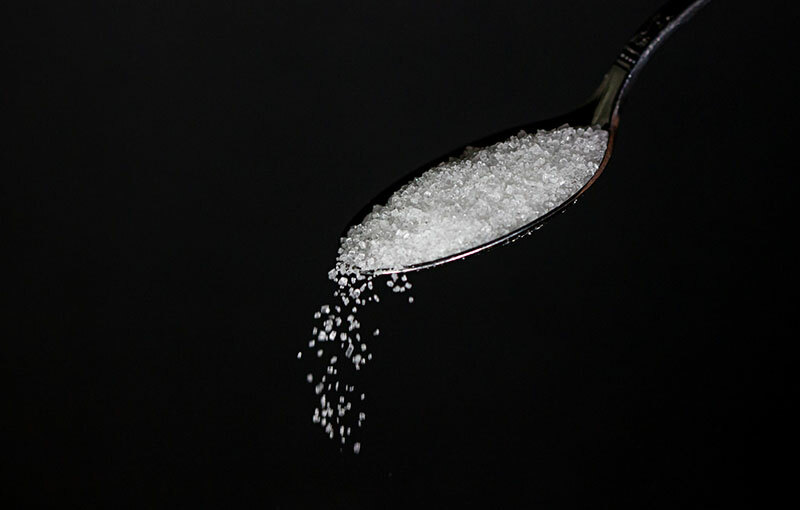 “They were able to derail the discussion about sugar for decades,” said Stanton Glantz, a professor of medicine at UCSF and an author of the paper published this week in JAMA Internal Medicine. All the participants, the scientists and the sugar industry people, have since passed away. Of the scientists, Dr. Frederick J. Stare became the chairman of Harvard’s nutrition department and Dr. Mark Hegsted became the head of nutrition at the Department of Agriculture. Dr. Hegsted was instrumental in creating the federal government’s first dietary guidelines in 1977. It appears that whomever has spent the most money on lobbyists and researchers—whether corporations, foundations, or government—has the most influence in scientific studies. The core of the problem is the funding, which those of us in the nonprofit world know only too well. The donor is looked upon favorably, one way or another. It is not just the gratitude in our human nature; it is protocol. Scientific research that has been paid for by corporations and those with close vested interests is a conflict of the highest order. Between March and October 2015, I identified 76 industry-funded studies. Of these, 70 reported results favorable to the sponsor’s interest. Despite ongoing requests of my blog to help me identify funded studies reporting results contrary to a funder’s interest, I have found only six. This discrepancy is consistent with the result of systematic investigations of industry sponsorship, such as one on the role of sugar-sweetened beverages in obesity. In general, independently funded studies find correlations between sugary drinks and poor health, whereas those supported by the soda industry do not.